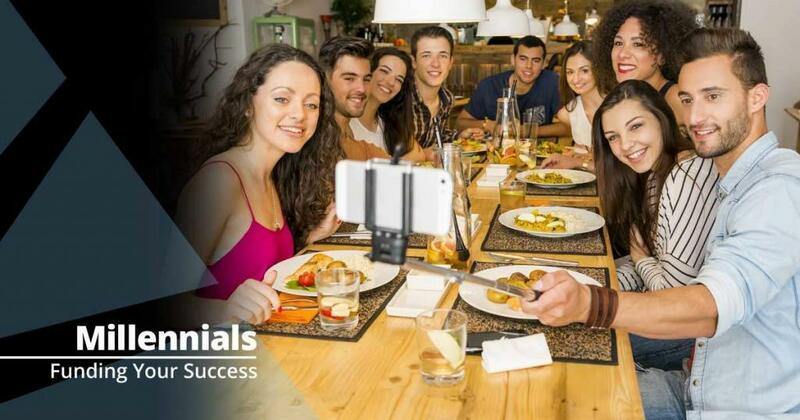 It might seem like articles about marketing to millennials are popping up all over the place, and it’s kind of true. 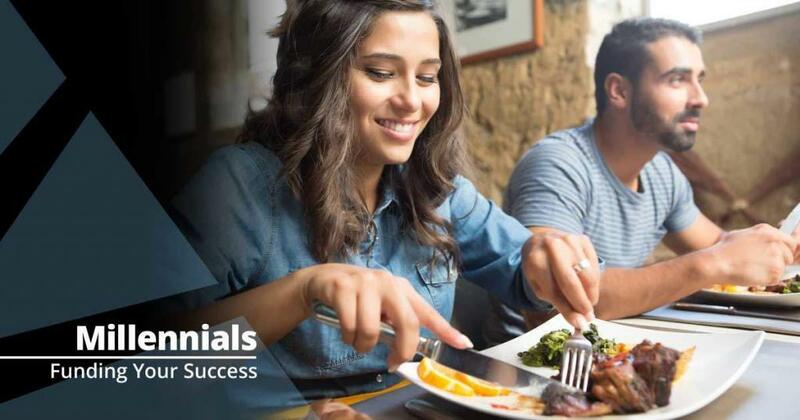 They are, after all, the largest generation in the workforce today, meaning their spending power is huge so it is incredibly important to understand how are millennials eating. 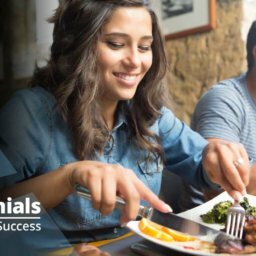 Interestingly enough, studies have revealed the rise in dining out among consumers in this highly sought-after age bracket. Move over grocery stores: Restaurants, bars, and meal kits are where it’s at. With schedules that don’t often allow for meal planning and inconvenient trips to the grocery store, millennials—who are among the most tech-savvy consumers out there today—are diving head first into the meal kit phenomenon. 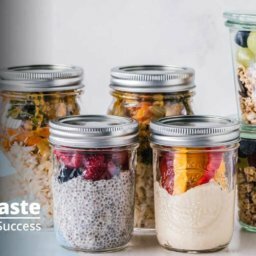 Today, you can find a meal kit delivery service that caters to just about every dietary restriction and trend, from gluten-free to paleo. And the fact that no one even has to leave the house in order to prepare a quality, home-cooked meal is just icing on the cake. Online ordering is an essential part of a millennial’s diet. Whether it be directly through your website or via mobile app, this generation does not like to pick up the phone (to make a call, at least). To cater to this need, make sure your website is capable of handling online orders. 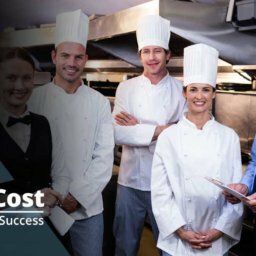 Check out this list of the 10 Best Online Ordering Systems for Small Restaurants for help choosing. 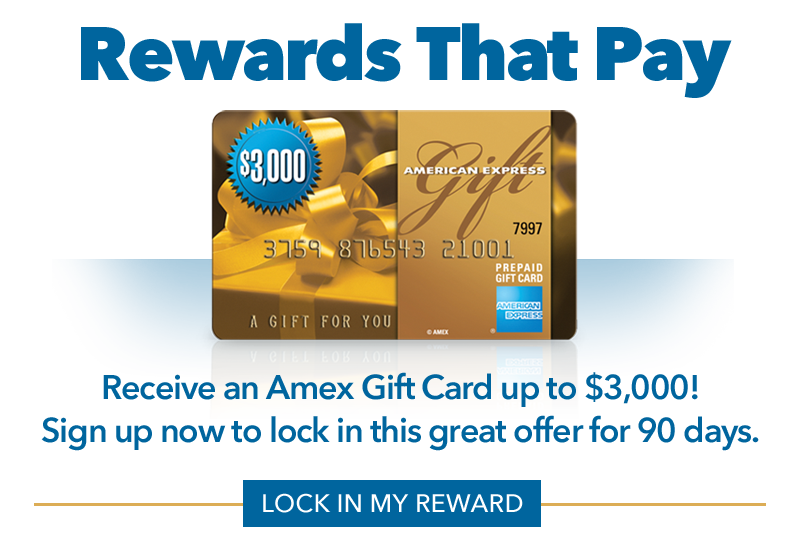 You might also consider investing in the future success of your business by opting for a line of credit from ARF Financial. Learn more about all the ways you can draw on your line to invest in new opportunities like marketing or digital upgrades when you visit us online today!